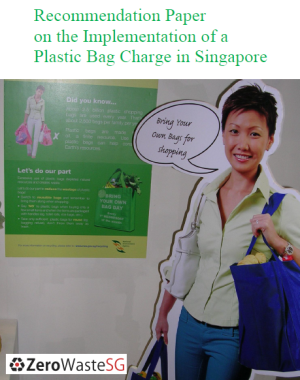 @Shimin, have not come across figures on furniture waste in Singapore. Hi, do you know the statistics for CD wastage in Singapore? What category are they classified under? Thanks! My group’s doing a project on fruit peel waste, do you have any statistics for it relating to it? I am looking for statistics on how much used apparels/clothing is thrown by people in singapore every year. It will be great if you have any information on this. Hi Eugene, We manufacture small Computers. These are small devices without moving parts such as Fans, HDD, ODD, FDD and such. They have a Chassis, Motherboard, RAM & Flash Memory. Power Supply is built-in some models and for some models it is an External adapter. We have a need to submit them (End of Life products, which can no longer be used) as e-waste for destruction. We must get & keep a certificate or sure proof of destruction. Who should I approach? is it possible to get specific data like the number of plastic bottle wasted in singapore in 2011? @toshimitsu, you would have to check with NEA on the figures. 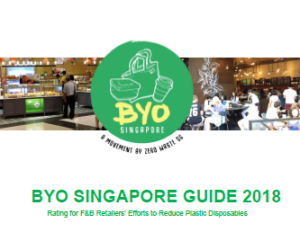 Hello, is it possible to get statistics of styrofoam disposed in Singapore in 2011 and 2010? hello, is it possible to get any form of statistics on the water wastage in Singapore? Hello! I’m a student at JC level who wants to propose a way to save books/magazines from being thrown away(and hence paper!) and i was wondering if you would have any info on where i might obtain stats of the amount of such reading materials being thrown away in singapore? Very informative article btw! Thanks! Hi Eugene, this is a very well-written article. I would also like to know if there are any statistics at all regarding the wastage of fruit peels in singapore. Hope to receive a favorable reply! Thank you. 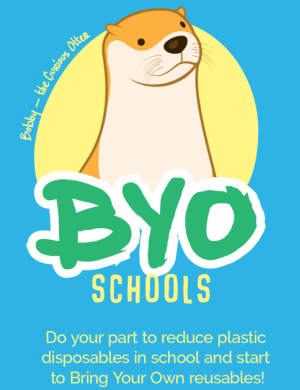 hi eugene, im a JC student doing a project on plastic wastage. can i find out the proportion of plastics that can be recycled but are not? Hi eugene, thank you for the reference. it has helped us a lot. i have another question. 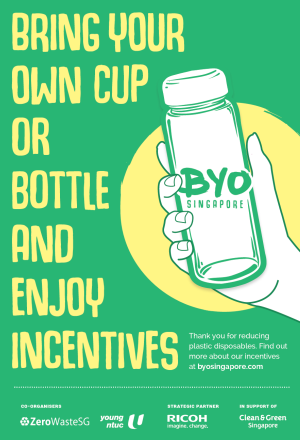 where can i find the proportion of plastic bottles being used by households in singapore? thanks a lot! Hi, I would like to know if chipboard wastage is significant in Singapore? Chipboard referring to the cardboard behind foolscap pads. Thanks a lot! Hello Eugene, I’d like to find out how did you get the information for the year on year graph of waste statistics? 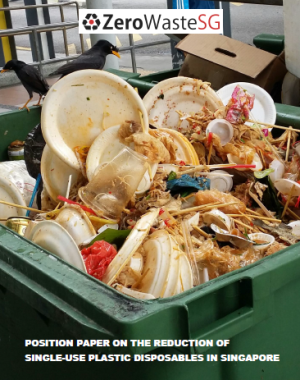 I’m currently doing a project on waste management in Singapore and I’d appreciate any information you can provide. Thanks! @Kia Weng, NEA used to publish the data for the different years on their website, now NEA only publish the previous year data. You can still find out the data for different years through the annual reports by NEA, or just ask NEA for the data. Hi Eugene, very appreciative to these summaries of waste data. I wish to enquire if you know the amount of ferrous waste metal in the Construction and Demolition debris. For example, year 2011 saw a total of 1,172,711 tonnes of construction debris. In this amount, how many comprise of ferrous metal waste? I read an article from BCA that about 8% – 9% of construction debris consist ferrous waste metal. However, I feel that this figure is too small, considering the high number of demolition and construction projects going on. @Ken, most of the metal are recovered from the C&D waste, and included in the metal figures. hello eugene do you have any idea on how much of the paper waste is by offices and/or schools? I was wondering, what happened to the recycling initiative with hotels and malls? The 70% target by 2015. Do we have any stats how far this has progressed since it was announced in 2011 by the NEA? I’m trying to encourage people in my office (we are in the city area) to recycle shredded paper, and also, aim is to get everyone in the buildings nearby to start recycling too. Problem is I do not know where to start, and also, whom I should approach for recycling paper collection. You indicate that waste exports are included in the recycle total. Could you tell me how many tonnes were exported in 2011 and how has the tonnage changed over the last ten years? Also what kind of material is this that is being exported? Hello Eugene. Thank you very much for making the infographics. It has helped me a lot with my project. I was wondering if the waste composition is classified into different categories, e.g. domestic waste, municipal waste, etc? If it is, which waste types would be classified under which category? @Nab AR, the waste figures include domestic, trade, industrial and commercial waste, and are not classified into different categories. 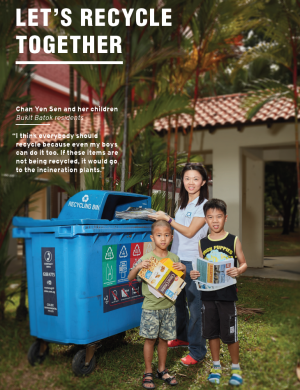 Does anyone know of a battery recycling program in Singapore beside the one existing at the LFS (French School)? The latter holds a battery recycling contained on site and I am enquiring about where their are shipping it [carbon footprint] and how often. I will post my findings. Eugene. I was viewing on the Greenpeace site that Singapore receives eWaste from Euorpe and USA. Why and What does Singapore do with it. Hello Eugene, can you suggest some source. I looked at NEA site but no info. I am trying to help my daughter with JC1 project paper. Your site has provided some very good data and references. Thanks.